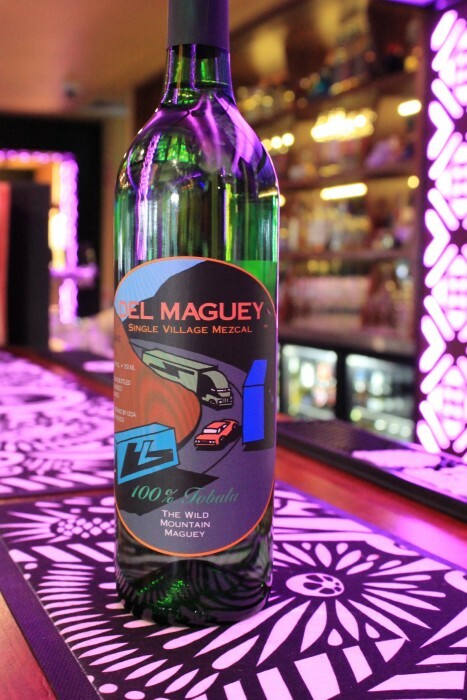 Duub-Bá-Lá is the ancient Zapotec phrase describing this most rare mezcal made from the wild mountain maguey. Duub means maguey plant and Bá-lá means house, therefore shade hence-the plant that grows in the shade. 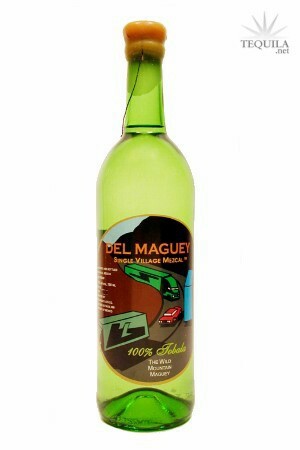 This maguey is found growing naturally only in the highest altitude, shadowed canyons. Tobalá's form is different than the maguey Espadin (Sword) or maguey Azul (Blue). It is smaller and broader leafed. It takes about eight Tobala piñas (hearts) to equal one piña from either of the more commonly propagated and cultivated Magueys /Agaves. Whenever one mentions Tobalá in a smaller village, the peoples eyes light up and a broad smile covers their face. They say their Ancestors, in times before the maguey began to be cultivated by man in lower altitude fields, always made their mezcal from this wild plant. Our Tobala has a sweet, fruity nose, with a mango and cinnamon taste and long, extra smooth finish. The pueblo elevation is around 8,200 feet, with a mountainous, tropical microclimate. Traditionally the high mountain village's government "Municipios" permit their producers to cut Tobalá one month per year. The month before the village's patron saint's fiesta! They normally produce about 400 liters a year, which is almost totally consumed during the fiesta week. What a surprise. This is a fantastic Mezcal. The first sip is a bit of a shock. It's very peaty with some heavy mineral overtones. The aroma reminds me of cheese. I was lucky enough to get an intro from a great bartender in Orlando. By the second taste, this was smooth and I couldn't switch to my staple tequila. Finish Beautiful length. 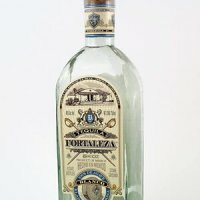 Wow, definitely one of the best Mezcals I have tried!!! Saludos! For a Mezcal that runs at 45% this is incredibly smooth. I visited Oaxaca in 2010 and had a chance to attend a mezcal festival. I believe this happens only once a year during the Guelaguetza Music Festival. For the sum of only 50 pesos (about $4.00) you could sample as many mezcals as you wished. I had the opportunity to taste about 40 mezcals. Many of these were anjeos and I had never had an anjeo mezcal before. This is, of course, not an anjeo mezcal. I had tasted it one time before, but, unfortunately, it was not at the mezcal festival in Oaxaca. So - I am trying to compare the flavor of this mezcal to anjeo mezcals. Of the 40 mezcals I tried there were only two that I liked as much as tobala mezcal. I believe the difference is in the fact that tobala is wild-collected and not cultivated for production. If you want a strong distinctive mezcal that tastes like no other - this is the one. I believe it is difficult for an American to really fully appreciate the flavor of a true mezcal. Get ready for a shock to your system - nose, tongue, mouth, throat and, finally stomach. Mezcals are not for everyone - but they are for me. The tobala mezcal is only processed once a year so the bottles are relatively precious. Buy one - if you can - taste and compare- you will be amazed. As good as it gets! The price is the only negative factor for me. However I must say that it is worth the price. I just need a fatter pocketbook. I think this would be a good choice for one's deathbed!